Looking for a nice romantic trip for two while traveling, or just need an idea for something new in your home state? Take a look through the gallery for 50 ideas of activities perfect for two, from the adventurous to the scenic and everything in between. 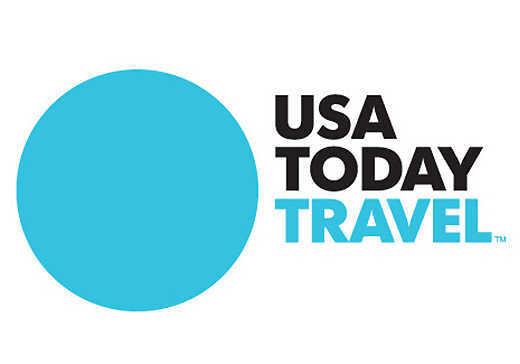 Or take a road trip around the USA and hit every spot for the ultimate in romantic travel. 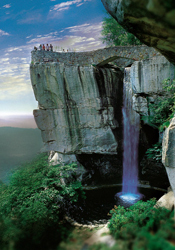 Tennessee – Lover’s Leap at Rock City in Chattanooga is the romantic retreat where you can see seven states at once and enjoy Café 7 beginning in April that serves up delicious southern cuisine.